and after a good cup of ale I shot a scholar. Erasure poem derived from The Diary of Samuel Pepys, Friday 20 January 1659/60. 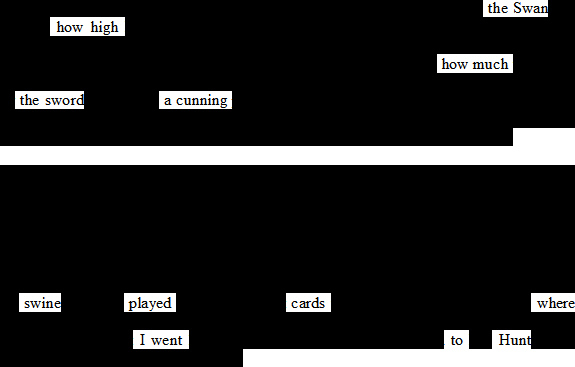 Erasure poem derived from The Diary of Samuel Pepys, Thursday 19 January 1659/60. [Letters from his son, but his son did not come. to her lodging and my lodgings. Erasure poem derived from The Diary of Samuel Pepys, Wednesday 18 January 1659/60. 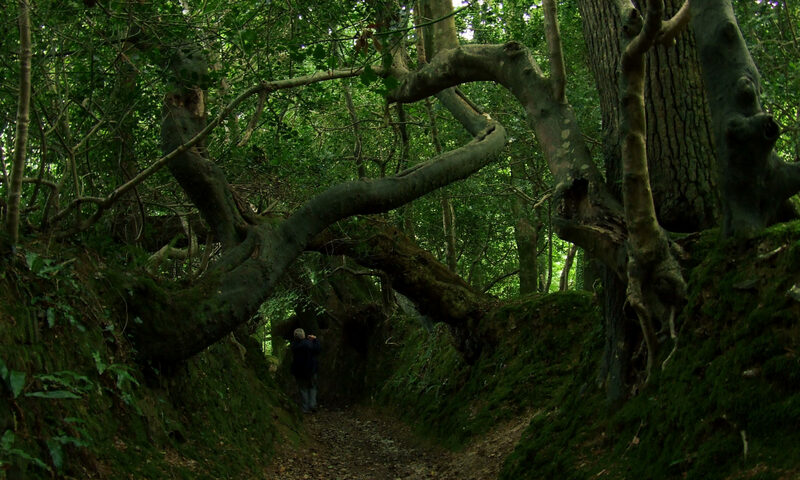 [The child killed his melancholy out of doors. 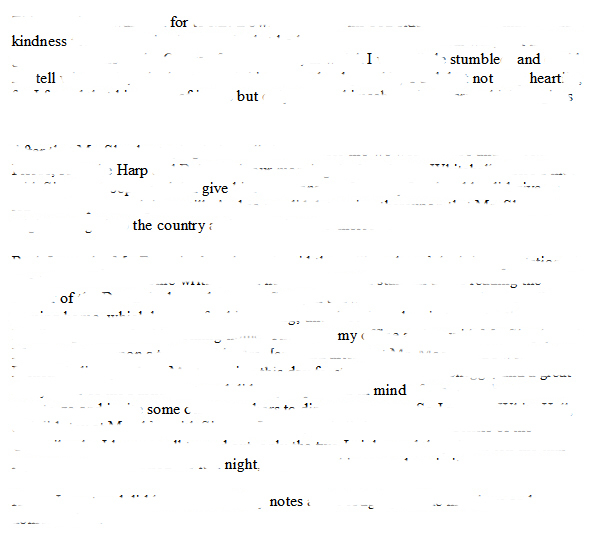 Erasure poem derived from The Diary of Samuel Pepys, Tuesday 17 January 1659/60. Erasure poem derived from The Diary of Samuel Pepys, Monday 16 January 1659/60. 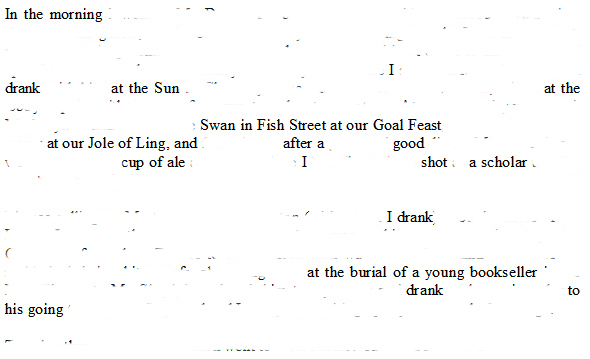 Erasure poem derived from The Diary of Samuel Pepys, Sunday 15 January 1659/60.